Outrageously tasty with outstanding presentation… Pecanwood Smoked Flank Ham is truly second to none. Serve it for an exceptional holiday feast… Serve it as an absolutely divine everyday entree… Either way, you're winning. Preheat oven to 325�F. 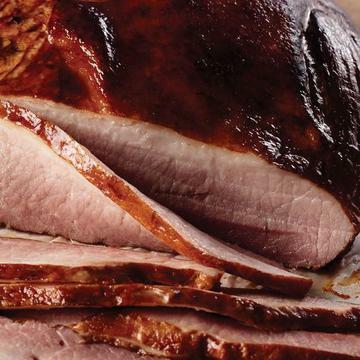 Remove ham from package and place in a baking pan with 2" sides. Add 1/3 cup of water to the pan. Cover the pan with foil.